Margie Sue Huckaby, departed this life on September 16, 2018. She was the widow of the late Edward Harley Huckaby, they were united in holy matrimony on July 3, 1970 and shared 35 years of marriage. Born in Monticello, Kentucky, she was the daughter of the late Luther and Gracie Fulton. She was a member of the Piney Grove Baptist Church #1 of Somerset, Kentucky, she enjoyed dancing, playing BINGO and spending time with her family. She is survived by her six children; Gary (Ruth) Huckaby, Debbie (Donald) Kennedy, Mike (Janet) Huckaby, Barry (Angela) Huckaby, Lisa (George) Kammer and Matthew Huckaby; nineteen grandchildren; Michelle Daring, Michael Duray Huckaby, Tyler Kennedy, Brittany Kennedy, Sara Huckaby, Cody Kennedy, Faith (Arin)Pittman, Kisha Huckaby, Devin Huckaby, Harley Huckaby, Autumn Kammer, Landon Huckaby, Cole Kammer, Dawson Huckaby, Skylar Huckaby, Savannah Mercer, Austin Mercer, Breanna Huckaby and Bailey Huckaby. She was preceded in death by her parents, Luther and Gracie Fulton, her husband, Harley Huckaby, nine siblings, two infant children and one grandchild, Travis Huckaby. Pall bears will be Harley Huckaby, Cole Kammer, Devin Huckaby, Landon Huckaby, Tyler Kennedy, Cody Kennedy, Donald Kennedy and George Kammer. Honorary Pall bear, Michael “Duray” Huckaby. Visitation will be Thursday, September 20, 2018 at 4:00 p.m. at the Monticello Baptist Tabernacle and again after 9:00 a.m. Friday, September 21, 2018 until time for service. Service will be held 11:00 a.m. Friday, September 21, 2018 at Monticello Baptist Tabernacle with Bro. Larry Marcum and Bro. Johnny Riddle officiating. Burial will follow in the Hurt Cemetery. 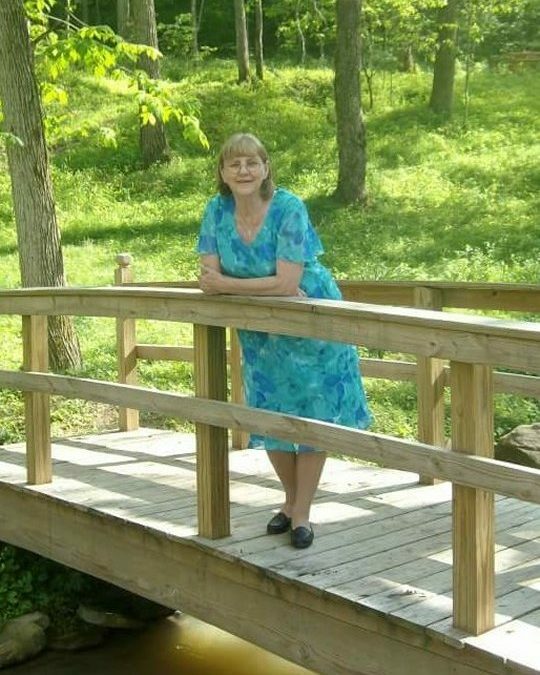 In lieu of flowers the family request that contributions be made to the Margie Huckaby Bowen Memorial Fund, c/o Southern Oaks Funeral Home, 2110 W. Hwy 914, Somerset, Kentucky 42503.  Southern Oaks Funeral Home is entrusted with the arrangements for Margie Sue Huckaby.